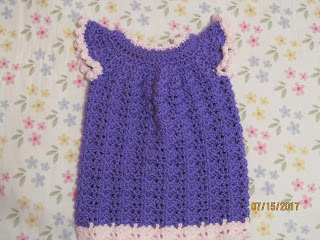 I am absolutely thrilled to announce to you that....baby dresses and baby dress sets are now available for purchase! 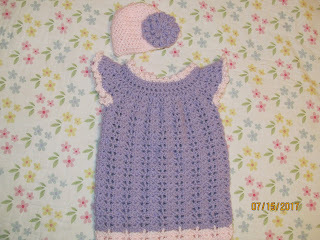 This is a baby dress set. It includes one dress and one hat with a flower. The single dresses are $35 and the sets are $41. 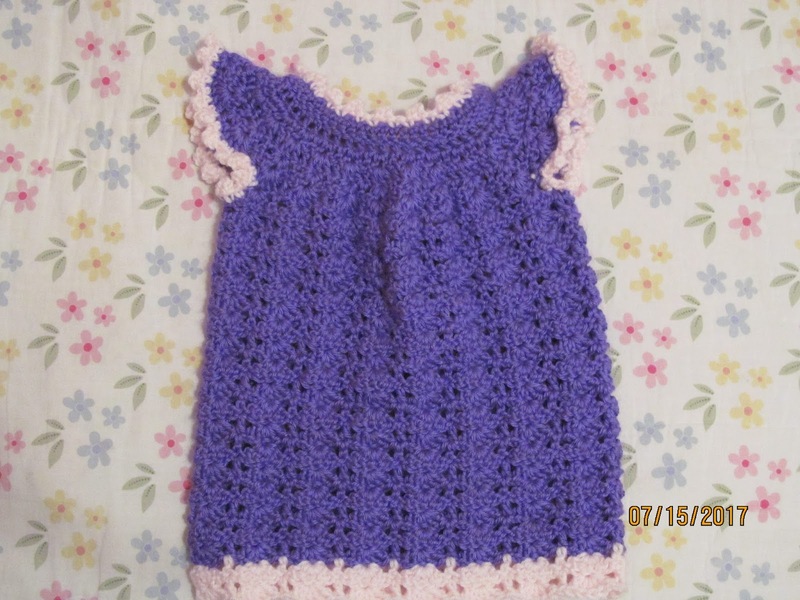 They are available in many different colors. Find out more information here.